Live shows are one of my favorite past-times. Living in Los Angeles makes this convenient, as local and touring bands are guaranteed to be playing free or almost-free shows somewhere in the city almost every night. I suppose this surplus of good musical fortune is partly to blame for many our general disinterest in the dance floor. But sometimes you just want to dance like no one’s watching and sweat out the stress in a crowd that’s rocking out just as hard as you are. And you deserve that, even if you do live in LA, the poster city for Too Cool for School. With that in mind, I’ve compiled a list of the best places to let loose and shake your groove thing into the morning hours. Admit it, Mondays are hard, oftentimes excruciating. Why not alleviate some of that tension by giving yourself something to look forward to at the end of the day? 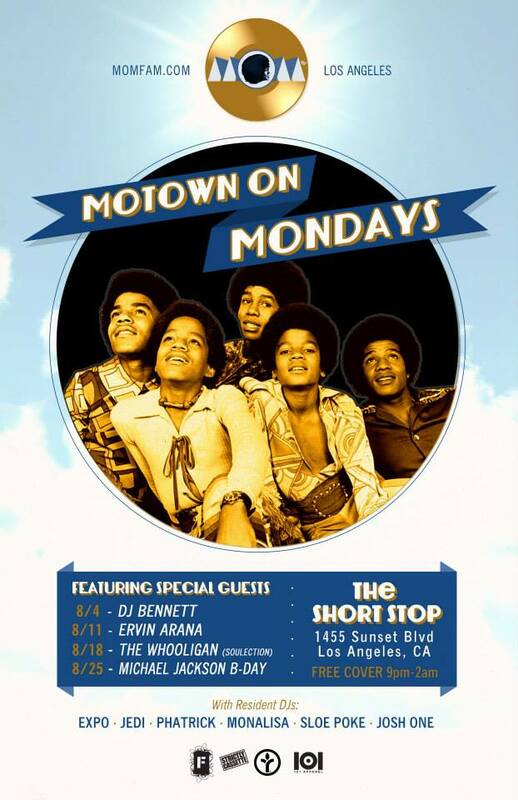 Namely, Motown Monday, which takes place at the Dodger Stadium-adjacent neighborhood bar Short Stop at the start of every work week. Every Monday evening they celebrate esteemed soul legends like The Supremes, The Miracles, and Marvin Gaye, and for the entire month of August they’ll pay special tribute to King of Pop Michael Jackson, culminating in an all-night birthday boogie down on Monday, August 25th, when they’ll play the Thrillermaker’s greatest hits all night long. If you’ve ever tuned into KCRW on a Monday night, there’s no doubt you’re familiar with the chilled out, soulful vibes of disc jockey Anthony Valadez. Although his popularity has soared in the past few years, Valadez is still a well-known face and instant crowd-drawer at some of the best dance spots in Los Angeles. 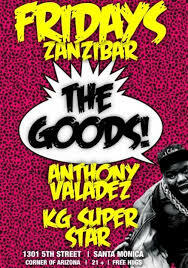 On Friday nights at Zanzibar, the skilled DJ kicks up the funk and samples everything from Heather Headley to Bev, Biv, DeVoe. Just about any event curated by Valadez is destined to draw out the city’s best rump shakers and you can keep up with his other Los Angeles dates at ANTHONYVALADEZ.COM. 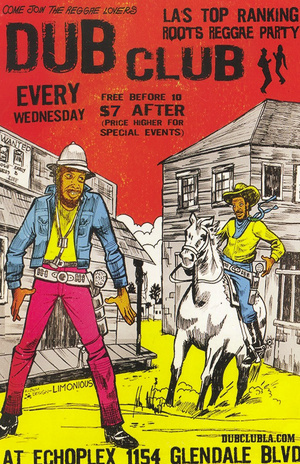 As long as I’ve been living in LA, Echoplex’s weekly Wednesday event Dub Club, has been known as the quintessential spot for reggae lovers. Though known to get a little smokey with Bob Marley’s favorite herbal remedy, Dub Club always manages to bring out a diverse and easy going crowd that isn’t afraid to wind their hips to the lazy, relaxing tracks played by resident DJs Tom Chasteen, Boss Harmony, Dungeonmaster, and Roy Courdoroy. When a girlfriend and I decided to drop in on a random Wednesday a few weeks ago, we were surprised with a special performance by reggae legends Josey Whales and Tippa Lee. Tucked away at the end of North Hollywood’s art district is Federal Bar, a restaurant/bar lounge that’s quickly made a name for itself as one of the best late night spots in the valley. 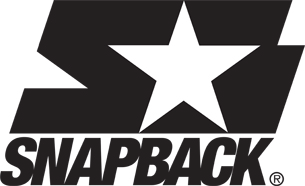 On Thursday nights, a portion of the lounge turns into a shrine for old school hip-hop and R&B, and professional dancers from the neighboring studios are known to come out and demonstrate favorite 90’s dance moves like the humpty dance, da dip, and of course, the tootsie roll. No need to worry about dancing at a subpar level as the crowd is always inviting and willing to teach newcomers a move or two. Hailed as Los Angeles’ longest-running party for 80’s-based funk, boogie, and electro, every Thursday, attendees crowd into the stage room at The Virgil to hear Stone Throws’ founder and artist Dam-Funk lead a crew of funky resident DJs for a night of nonstop jams. If you’re not free Thursday, you can check out Dam-Funk’s FUNKMOSPHERE EAST at Carbon on Mondays. 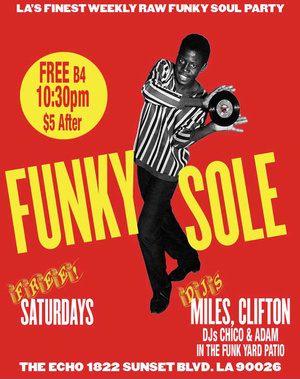 Known as LA’s finest weekly raw funky soul party, Funky Sole has long-established itself as a top Friday night destination if you’re in the mood to shake a tail feather. Resident DJ Music Man Miles provides a funky blend of nostalgic jazz and soul tunes with current beats that never fail to pack the venue to capacity. Guests are guaranteed at least one Soul Train line and several times throughout the night you’ll see crowds gathering around b-boys busting out their most impressive moves. If you’re in the mood to slow it down, the outdoor portion of the venue features a slower reggae-soul mix and allows for relaxing on cafeteria-style benches. Pro-tip: Arrive early. 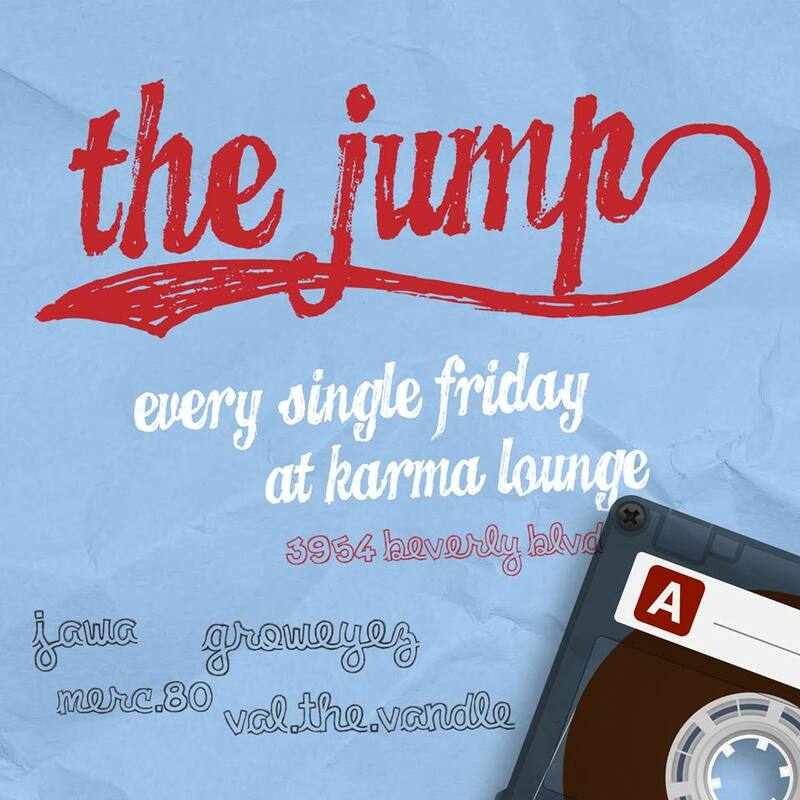 Although some could claim bias since one of my friends is a resident DJ at Karma Lounge’s weekly Friday night event, just a few minutes inside this cozy, Koreatown strip mall bar will confirm it as a surefire way to get your weekend off to the right start, with an array of current and old school hip hop hits. To top it off, the event is free all night so it’s not like checking it out requires an investment beyond a couple of reasonably-priced drinks. My favorite part about The Jump is the dim lighting and miniature dance floor, which make it easy to shake off the nerves and blend into the crowd. You never quite know what you’re going to get when you show up for BOOMBOX at Grand Star Jazz Club on the first Saturday of the month, but one thing you can be sure of is that resident DJs Inka One and Ben Diggin will be supplying hand-selected beats that will bring you to your feet and have you shaking it down low to the flo’. Music ranges from classic hip-hop to the “sounds of tomorrow”, with a more raucous, party vibe upstairs and chill beats below. For more information on any of these events, check out the venues’ websites above, and next time you’re pining for a dance floor in LA, make sure you visit this list of Danielle Dorky-approved spots!